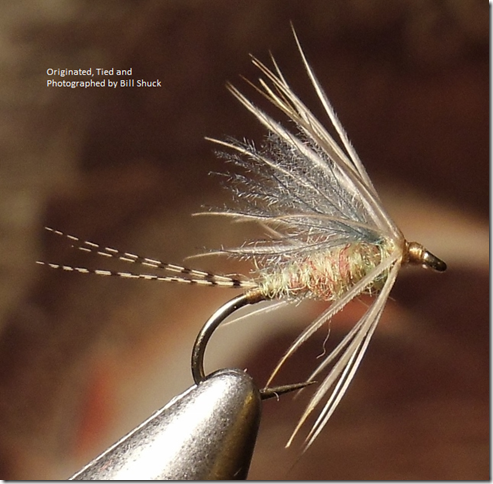 Our humble friend and soft hackle magician, Bill Shuck, has a nice write up about his flies and his thoughts on tying, in the Soft~Hackle Journal blog. His sentiments on flies, their form and function, and their origin are well worth the read. His flies are sparsely dressed, well-proportioned and visually appealing, and as such, its easy to understand why he (or any angler) would have nothing but confidence in their effectiveness.